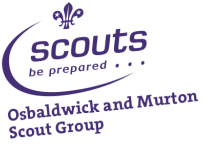 Osbaldwick Cub Scouts meet on a Monday night from 7pm till 8:30pm. You can just turm up or if you would like to confirm we are at the hut or need some more info please use the contact us page. Things Cubs like to do!